When I was a rookie travel agency owner, I was often called upon by the local airline representatives. Braniff Airlines's rep in Denver became the FIRST airline sales manager to join IGTA. 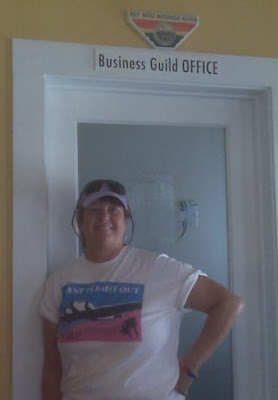 I was in Key West recently, wearing my "Las Flight Out" t-shirt referring to Pan Am pulling out of that market. 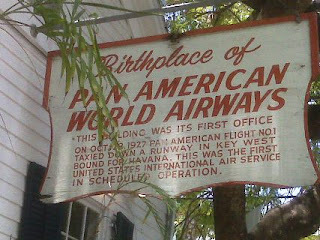 The first Pan Am flight ever was from Key West to Havana in 1927. 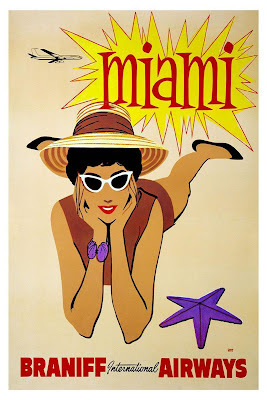 The Pan Am city booking office is now a celebrity-owned restaurant - but their sign still hangs proudly. PS IGLTA Board Member Steve Smith lives in Key West. IGLTA Cofounder Dee Farrell revisted long-time IGLTA members with Steve recently - 26 years after we travelled to Hollywood to start IGTA.